Mountain Resort Concierge is proud to announce a new partnership with TurnKey Vacation Rentals – Colorado specifically with this property in Beaver Creek. 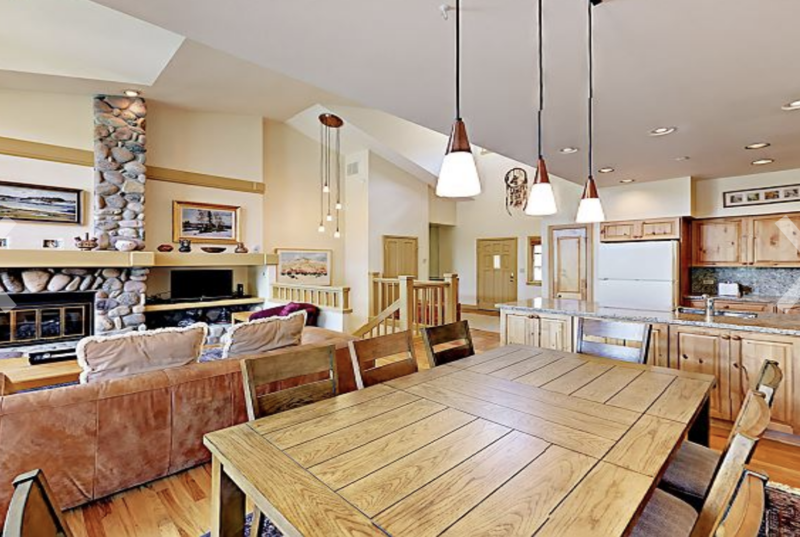 This 4 bedrooms/4 bath ski-in/ski-out three-story contemporary style townhouse sleeps 9 and is an ideal location for winter and summer vacations in the mountains. Skiing is accessible only 50 meters from the front door and the living area and deck offer ringside seats for Beaver Creek’s Thursday night fireworks (winter only). 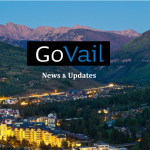 The home is one of the most popular accommodations in Turnkey’s Vail/Beaver Creek portfolio and now comes with access to our array of top-notch concierge services. We are looking forward to servicing this amazing property and to another great partnership! Click the link below for more information or to book!